The S3040 is a lightweight and rugged hand-held portable card reader for use with the CEM AC2000 access control system. 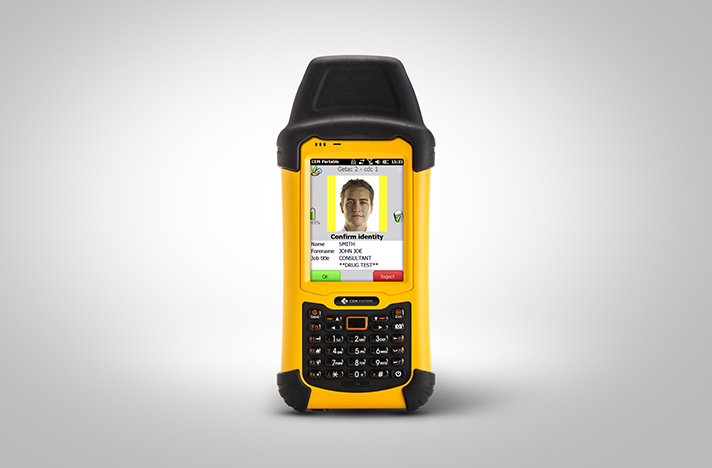 It can be used for ID card validation at temporary entrances or remote sites which have no power, and can be used as a mobile device for random checks within pre-defined zones. A large full colour TFT touch screen provides quick and easy navigation and also provides information about card validity, including cardholder details (cardholder photograph, name, job title and card validity). 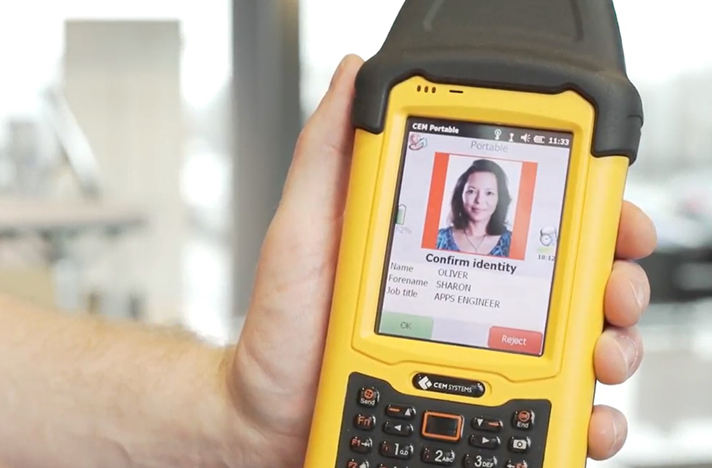 The cardholder image display on the S3040 reader provides visual verification which is ideal for mustering support and minimizing the threat of card sharing. Up to 200,000 card ID’s can be held in the reader’s database for differentiation between authorised and unauthorised personnel and up to 8,000 offline card swipe transactions can also be stored for on-line transmission to the AC2000 system. Card technologies supported include 125kHz HID Proximity, MiFare or DESFire CSN, HID iClass/iClass SE, PicoPass Sector and CEM DESFire. 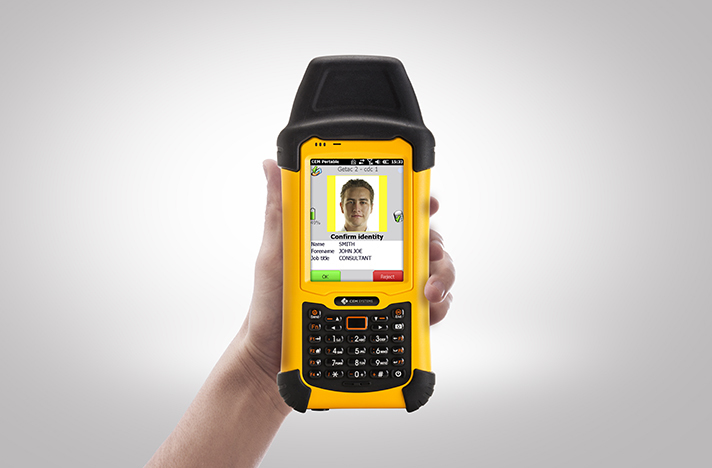 The S3040 portable reader can be used in a wide range of scenarios where mobility is paramount. 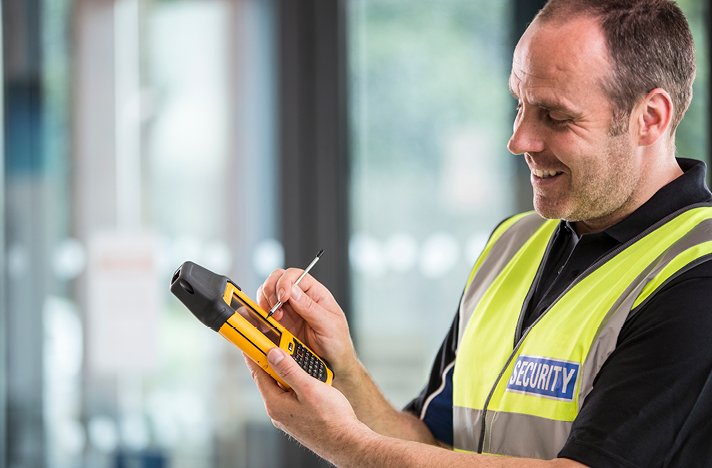 For example, it can be used by a security guard at construction sites, bus and train stations, airport airside / landside boundaries, and random checks within large commercial sites. PS336 Office Docking provides charging capability not only for the S3040 Portable reader but also for a spare battery simultaneously.